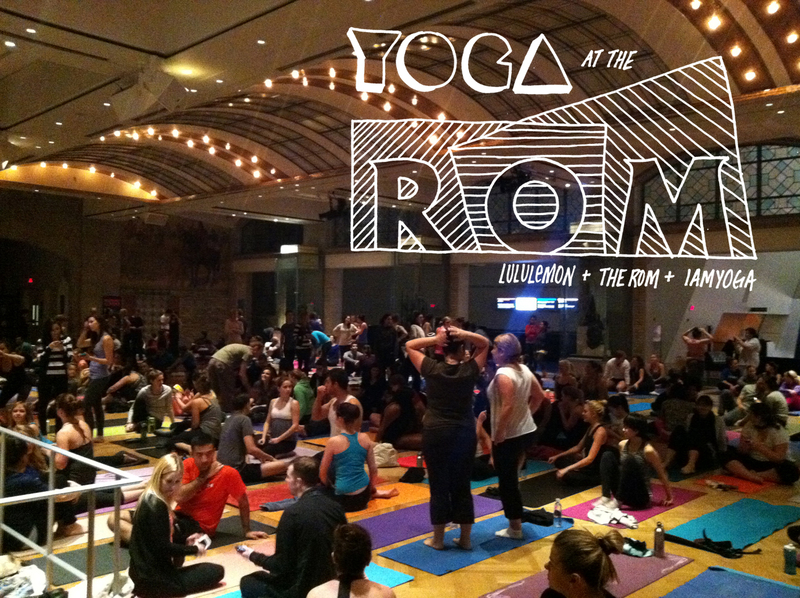 In January I participated in part one of a three part yoga series being put on by lululemon and iam yoga here in Toronto. 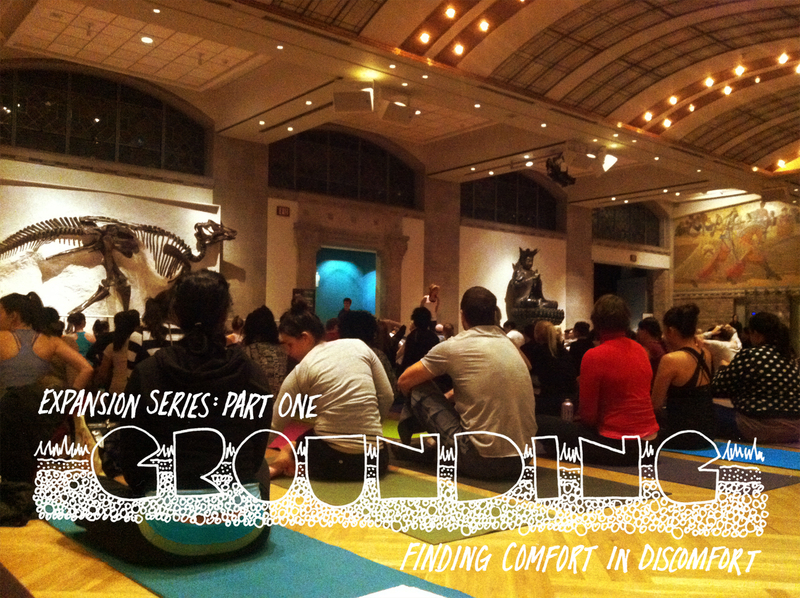 Part one was done at the Royal Ontario Museum (which by the way is a pretty amazing space to practice yoga!). 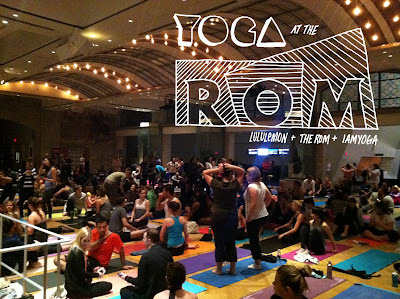 The class was lead by Linda Malone and with over 500 yogis participating I knew this would definitely be an experience. The focus of the class was Grounding: Finding comfort in discomfort. Linda explained although certain postures may be uncomfortable, embrace them and embrace the feeling. I really liked that theme and could definitely relate. Finding control, presence and breath while in a difficult posture with your heart pounding and legs trembling does call for a degree of determination and focus- something we can definitely take with us off the mat. I have never practiced with so many other people before and it was a really special experience. Looking forward to part two of the expansion series at That National Ballet of Canada next week!